I. I am hosting my family, another family, and two of my brother’s friends for Thanksgiving this week. 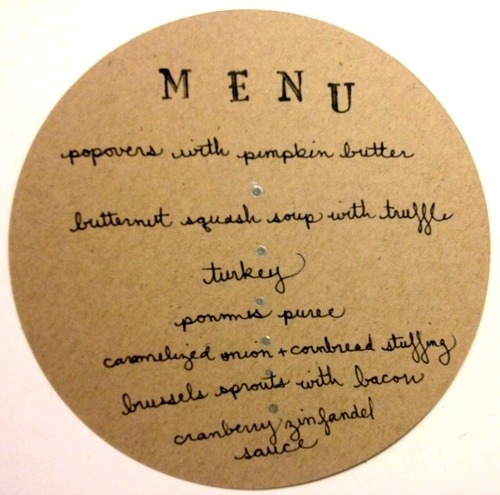 Here’s a sneak peak of the menu! 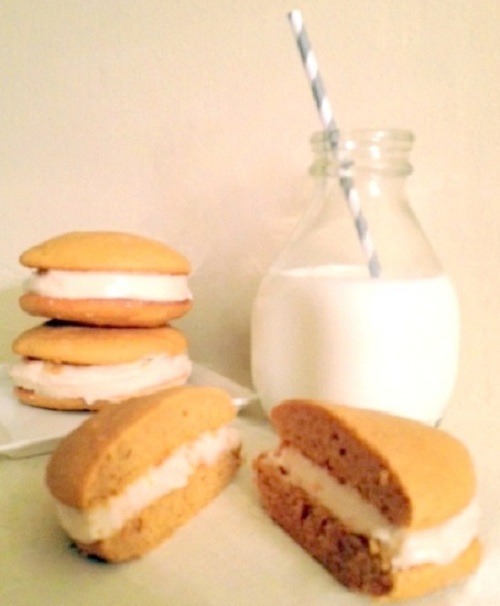 For dessert I am making a cake version of my whoopie pies (see below) with dulce de leche filling. Wish me luck! II. 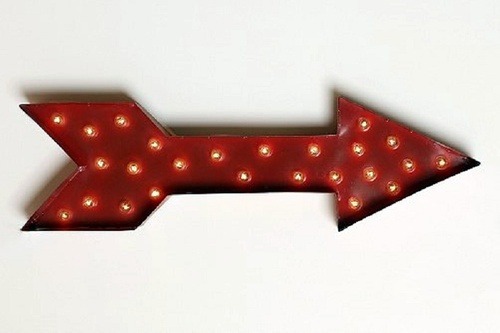 My latest acquisition for my apartment: a marquee arrow for the hallway. The store that I purchased it from also has letters so that you can do a vintage monogram, or an @ symbol if you’re feeling especially techie! III. Using spray paint to update furniture or create gilded pumpkins for holiday tablescapes is lots of fun - but CHALK spraypaint is even more fun! 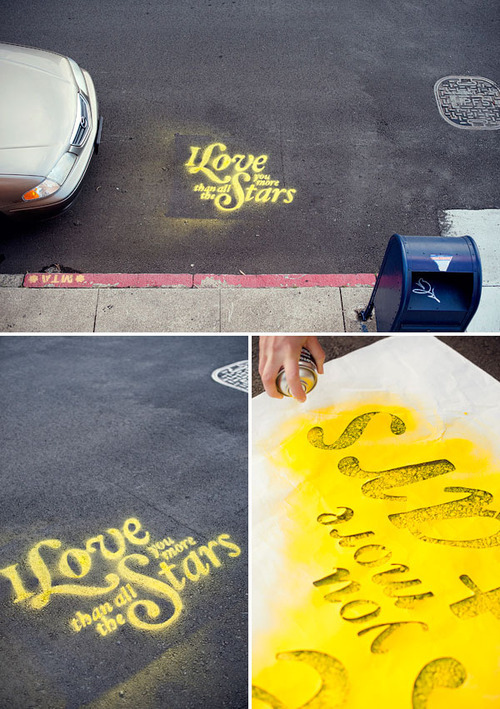 Follow these steps from the amazing DIY blog Oh Happy Day and take your creativity to the streets. IV. There’s a new culinary school in town! 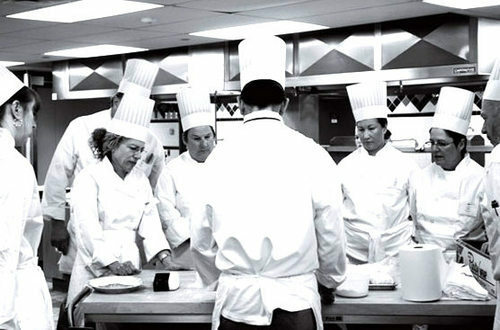 San Francisco Cooking School just opened its doors, and I can’t wait to take a few classes. Check out Cupcake Bootcamp taught by Kara of Kara’s Cupcakes! V. In case you missed my post last week, I highly suggest making these delicious pumpkin spice whoopie pies with brown butter cream cheese filling for Thanksgiving!